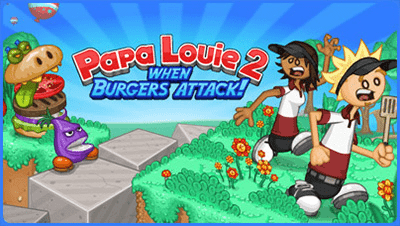 Flipline guys are awesome, to create such an awesome game series like Papas Games is really something, none of the series are cliché and all of them are very much enjoyable. 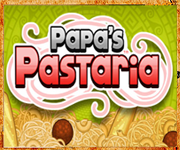 Papa games as in: Papa’s Pasteria; Papa’s Cupcakeria, Papa’s Hot Doggeria, Papa’s Freezeria, Papa’s Wingeria and so on. 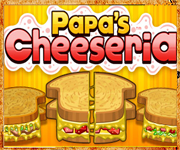 Restaurant management, cooking flash games by Flipline now even have own wiki! Flipilne have more games of other genres too like Loot Hero, Spaceman 2003 and of course extremely popular game 10. 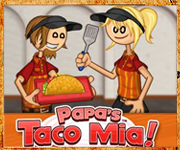 But the restaurant management games like Papa’s Taco Mia and Papa’s Burgeria are the best. 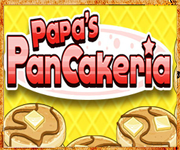 So popular that Flipline Studios even released printable card series “FlipDeck” with all the papa’s games characters, even from the games like Jack Smith, Cactus McCoy / Cactus McCoy 2, Midnight March and Papa Louie 2. Now with 95 unique cards. 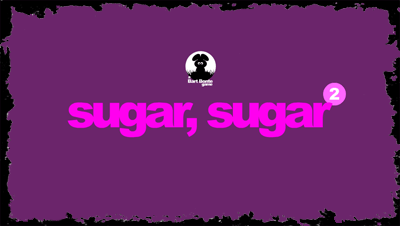 While forums and blogs on Flipline are not very much popular, all the games on it are simply awesome. 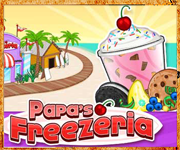 This website is a fan page of Flipline studios where you can find and play all the games associated with Papa’s series, write and submit game reviews, submit artwork related with flipline, participate in game discussions and enjoy the most awesome and magnificent restaurant management cooking games. 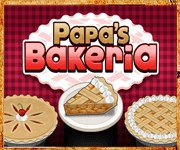 New Papa’s Games? New Flip Deck Cards? 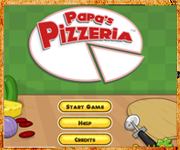 All the games above are familiar to all cooking game fans across the world, especially Pizzeria which is a multi-award winning flash game, one of the best of its genre. 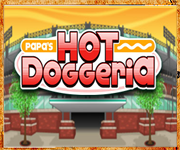 There are more award winning games on PapasGames.US like the JackSmith. 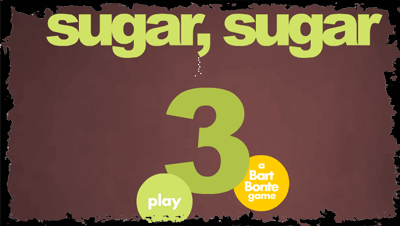 All games from the series share the same user interface so it is easy to learn how to play and adapt to a new game once you’re familiar with any of them. 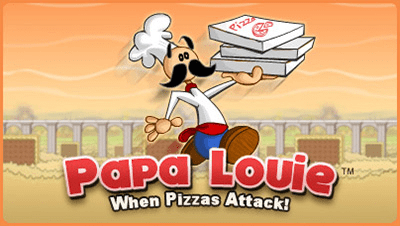 They also share the game concept: Player, which assumes the role of Papa Louie’s temporary substitute must run a restaurant in boss’s absence. 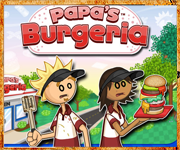 Player takes orders from customers and uses numbers of game features to serve customers: Build Station, Cook Station, Topping Stations etc. Depending how good you handle tasks, customers will pay more money. 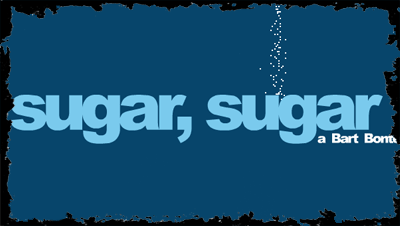 If you on the other hand fail at cooking or at any other part of the process you lose points and customers will be dissatisfied, if you keep failing, might even lose them. 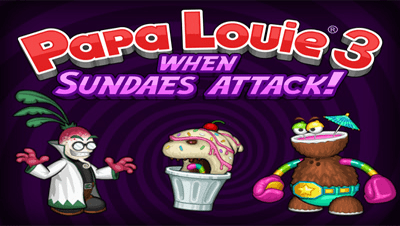 Naturally, we’ll be publishing all new games from Papa Louie’s series as well as all new cards from Flip Deck series so stay tuned and check back often for more awesome games and other goodies. 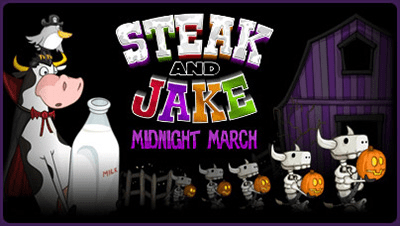 Cooking and Restaurant Games are priority however there are more awesome flashies you can have fun with like: Steak and Jake, Zombinsanity, Lumber John and more, good for kids and teenagers. 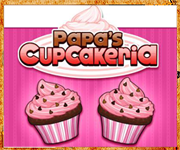 Awesome kid puzzles for all age groups, arcade games and even educational games, harmless and informative flash games. 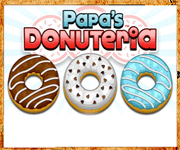 As well as tough puzzles like the game “10”. The puzzle game 10 is one of the most played flash games on Armor Games and other huge gaming servers. 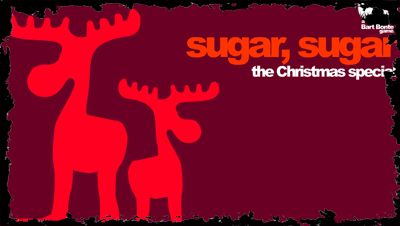 So Good luck and have fun playing and don’t forget to share our website on your Facebook.